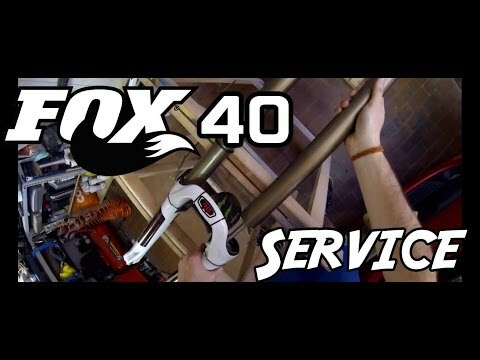 This video will show you how you can maintain the fox 40 by yourself ! 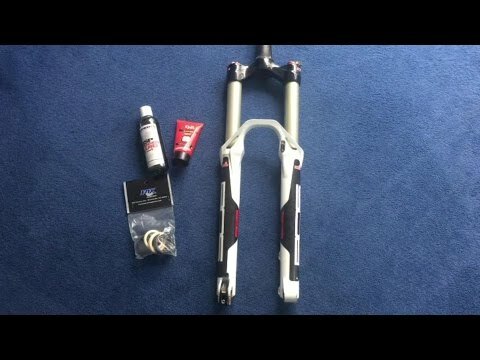 In this video the BOS Devile gets a full service. 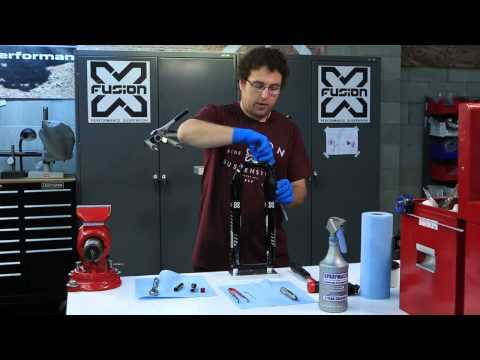 Learn how to replace lower leg oil en damper oil yourself. 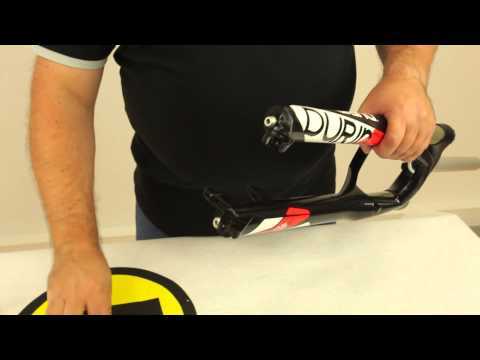 In this video, a 160mm devile is used..
Intruction video on how to perform a small service on your MAGURA fork.. 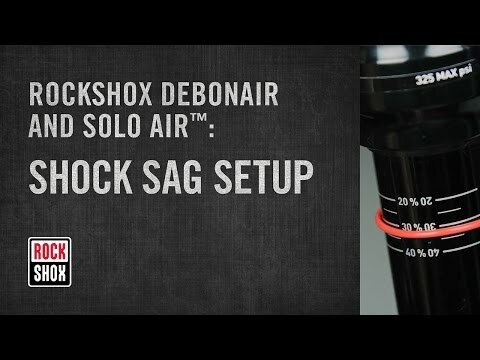 This video will show you how you can maintain the fox 40 by yourself !.